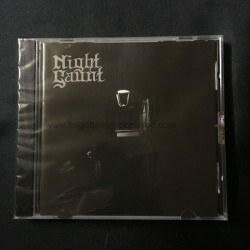 Night Gaunt is a dark, gloomy, traditional doom metal album with the smell of catacombs and a strong atmosphere of anxious, wrong things which we sometimes call "horrors". 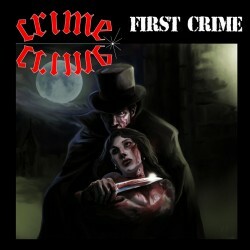 Slower and traditional rythms are broken by sudden Celtic Frost-like speedups, while the lyrics are inspired by anguish, anxiety and alienation. New album for the Greeks, their art is again even more mastered, and it's highly recommended ! The new album of serbian MOR. Still more mature and complete, with that classical slavic identity, it can remind of Master's Hammer, Inferno and... MOR obviously ! Improved layout, this is an excellent album !!! The first deadly toll of FUNERARY BELL was anno 2007 in Jyväskylä, Finland. After a demo, split 10" with BLOOD RED FOG and one MCD release, the vision of their early days peaked on their magnificent debut LP - The Coven.